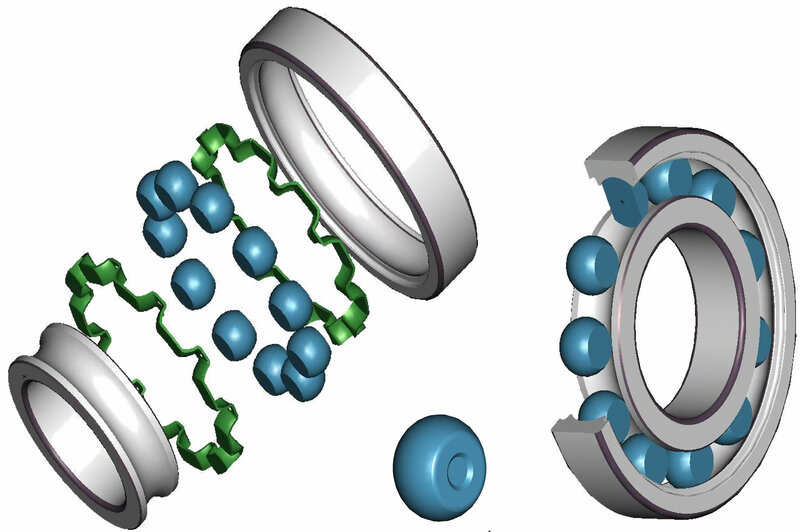 Schaeffler (UK) has developed a custom, three-ring bearing for a paint robot hand axis system, replacing two crossed roller bearings and three geared rings, resulting in a more compact, lightweight system that is maintenance-free and easier to mount. 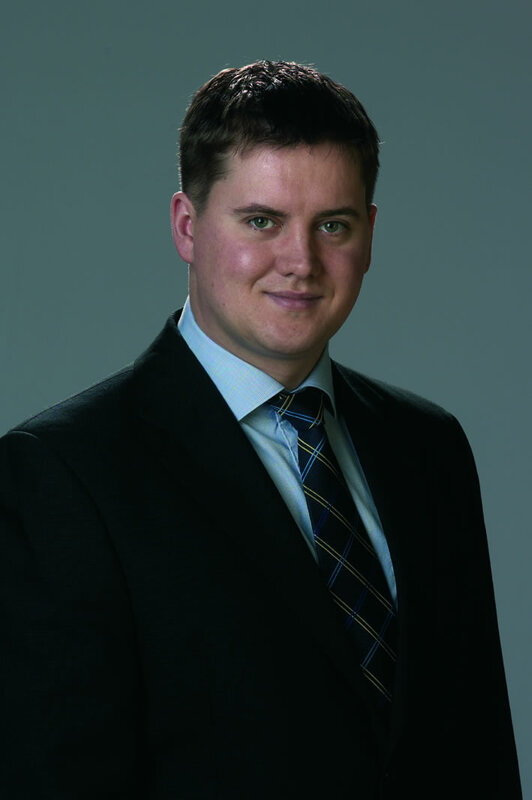 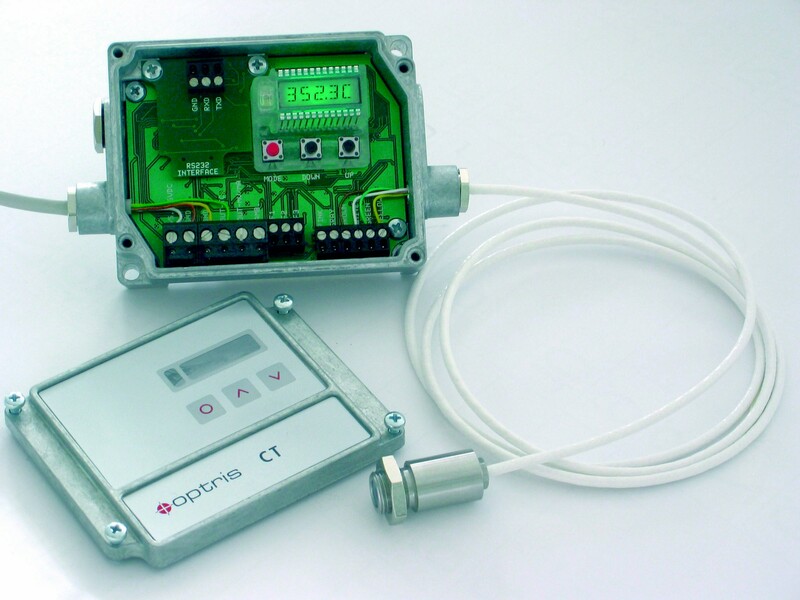 Due to the continued growth and success of its UK operation, the Micro-Epsilon Group, developer and manufacturer of sensors, test and measurement systems, is pleased to announce that Chris Jones, Managing Director of Micro-Epsilon (UK) Ltd, has been appointed as Export Manager for the Western Territories. 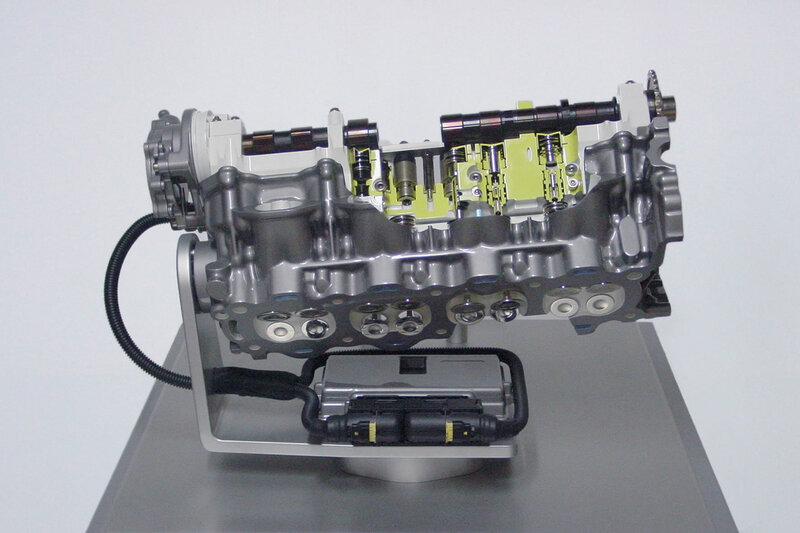 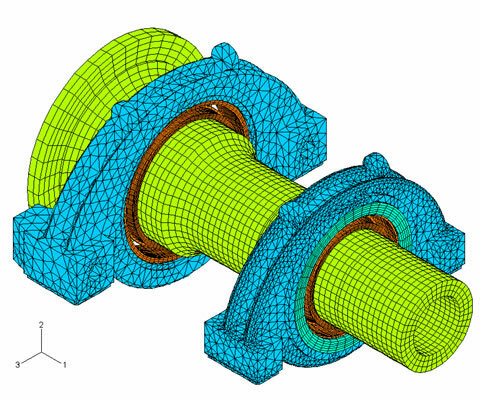 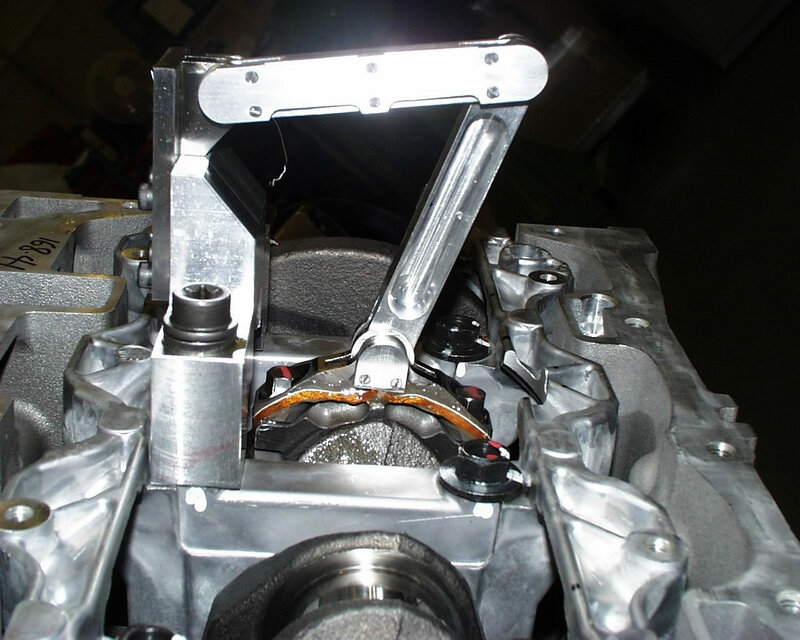 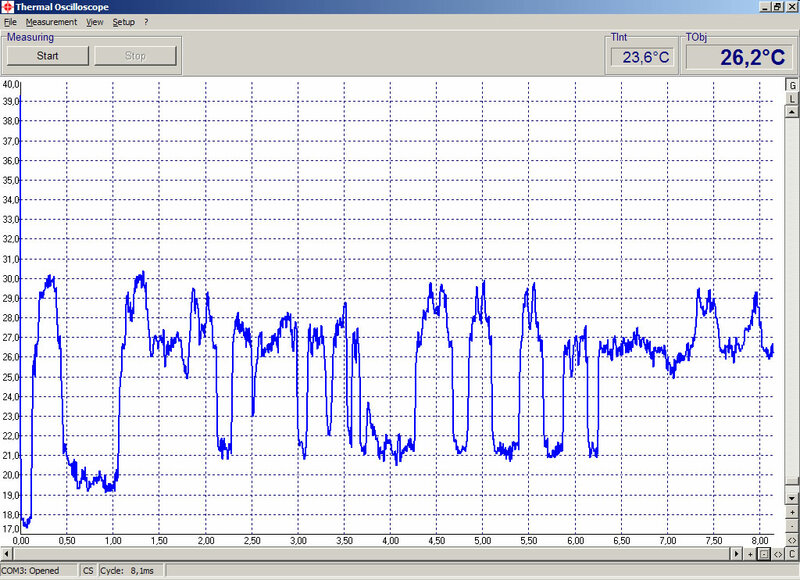 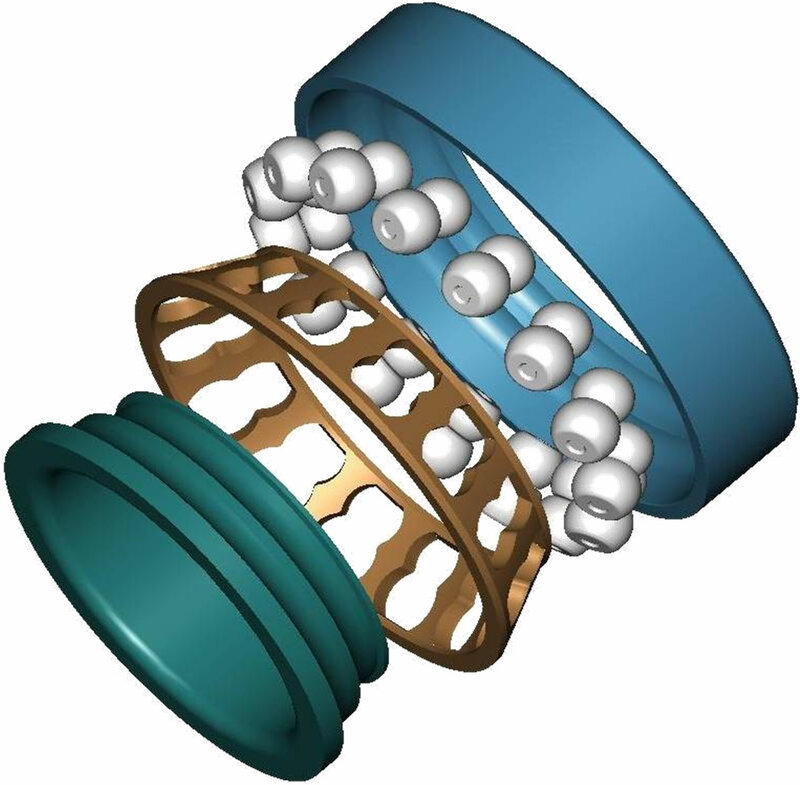 A UK-based automotive consultancy is using miniature, eddy current displacement sensors built into pistons on gasoline engines, to measure the displacement between the piston and the cylinder bore - in real time. 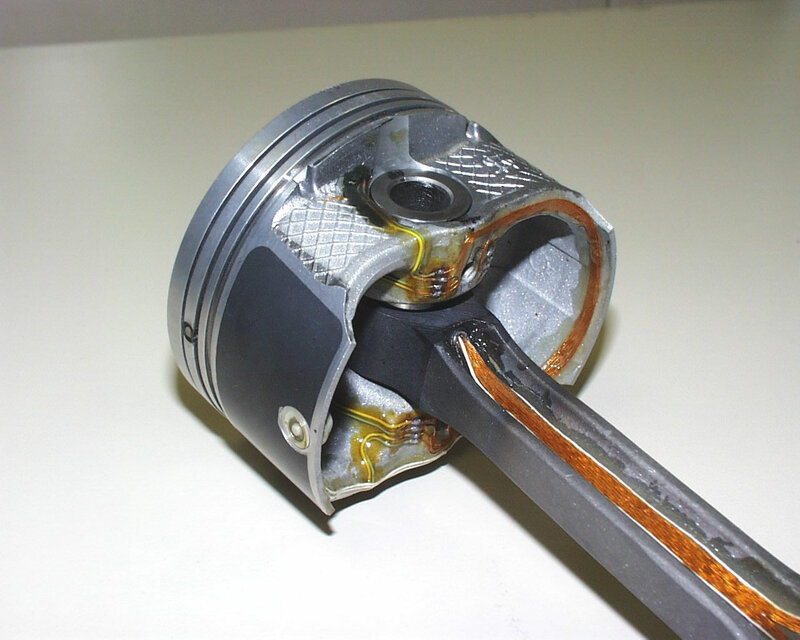 This means engineers can look closely at how the piston moves with critical engine operating parameters, such as cylinder pressure and engine speed. 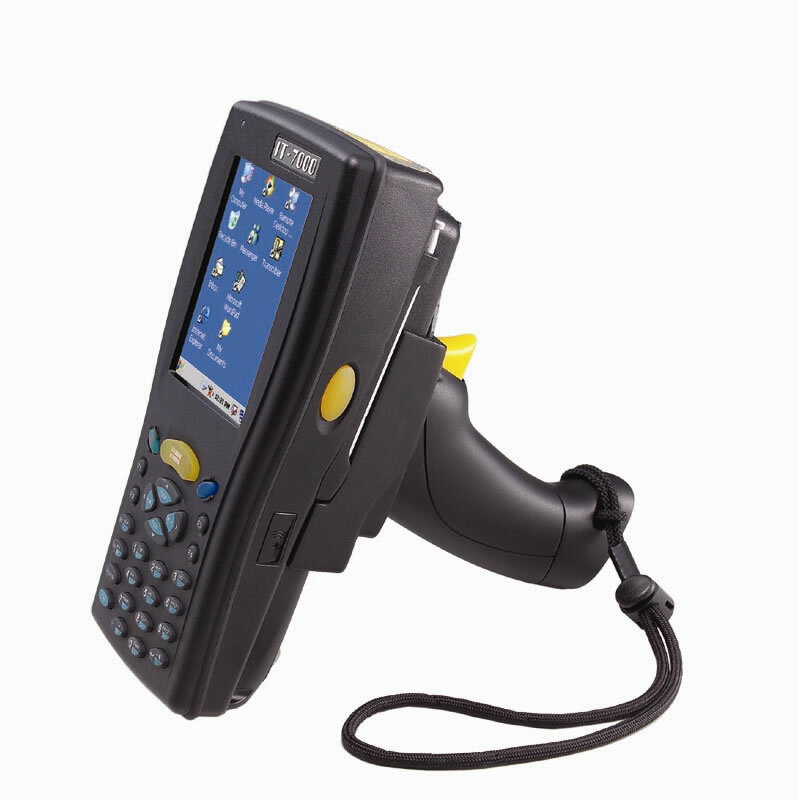 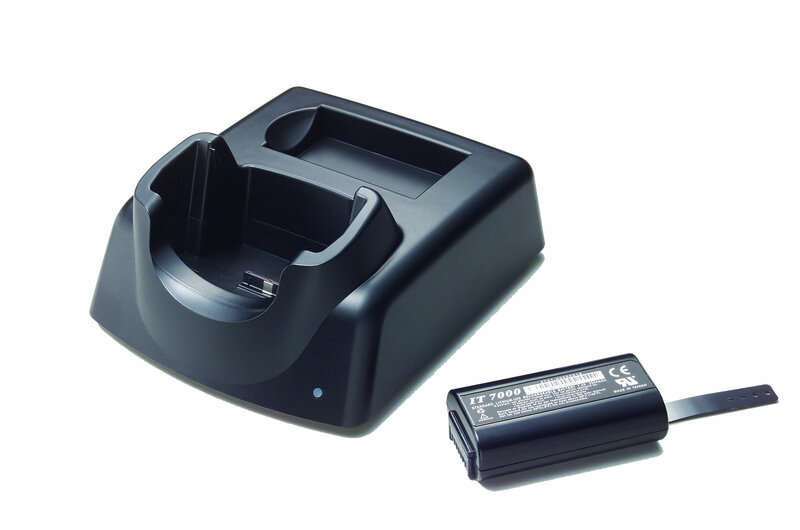 Portable data collection and scanning devices are now used at almost every point in a supply chain, from field services and manufacturing through to equipment maintenance checks, ‘goods-in’ inspection, warehousing, retailing, fast food outlets and hospitals. 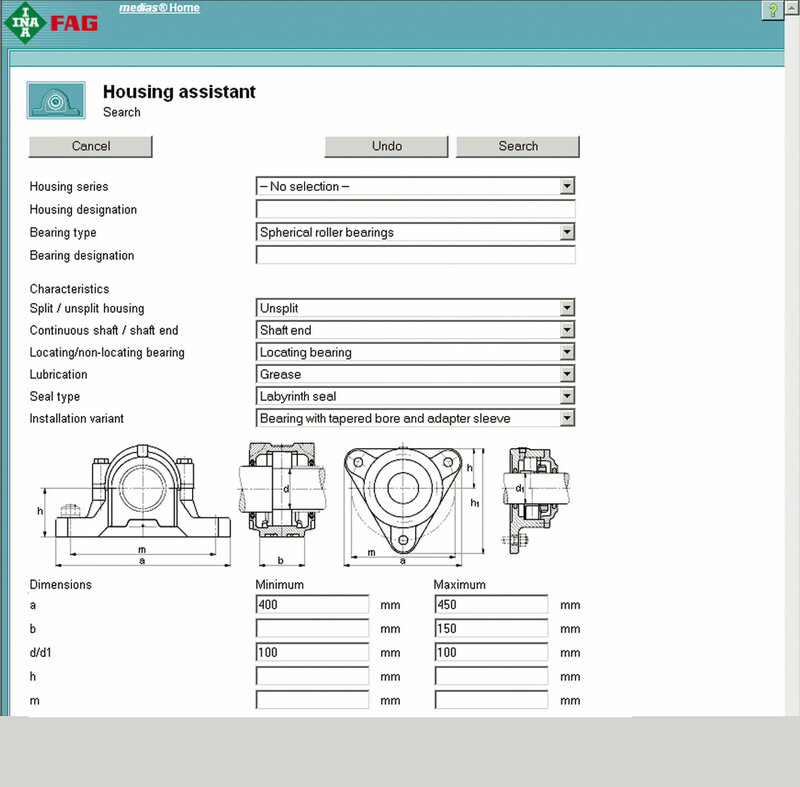 The latest version of Schaeffler UK’s bearing selection and calculation software offers engineers even more information, as well as a wider range of support services that enable users to get to the right information faster than ever before. 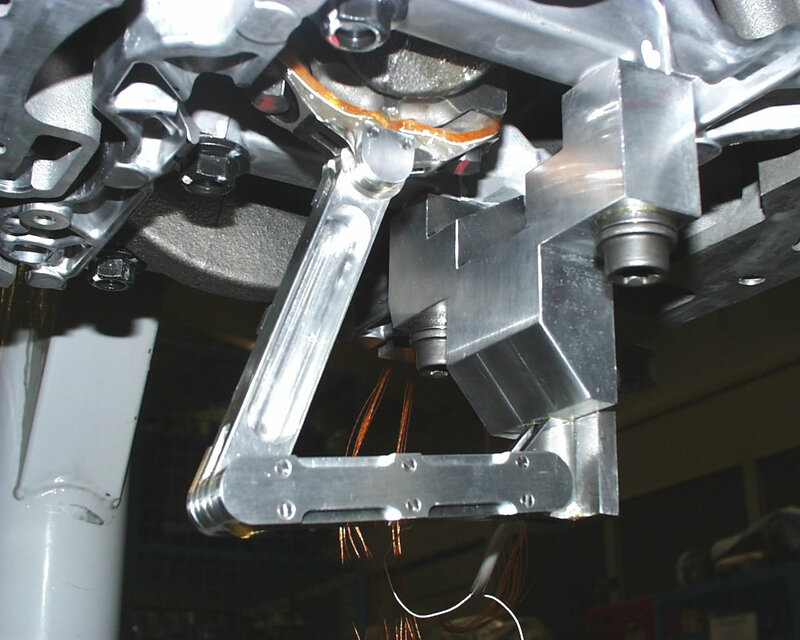 With linear guides, designers often need to tailor the lubrication and sealing to the application. 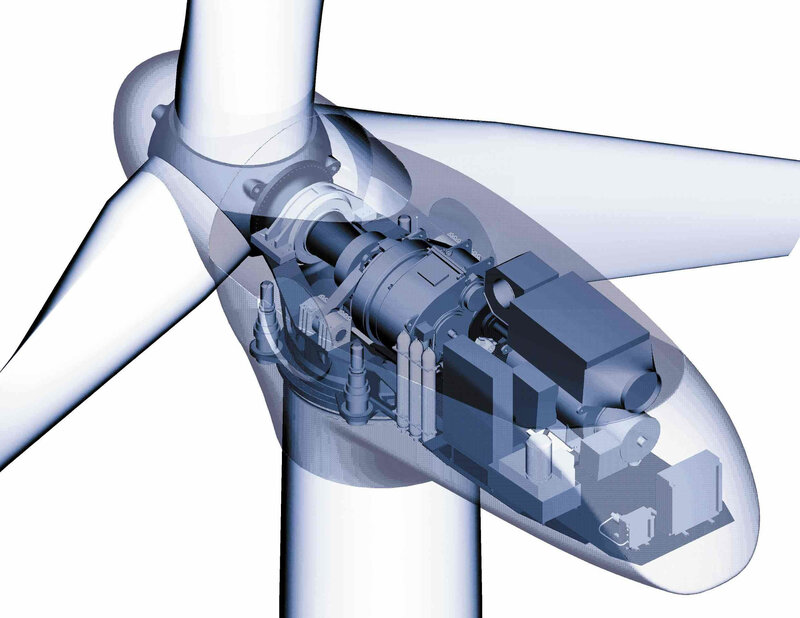 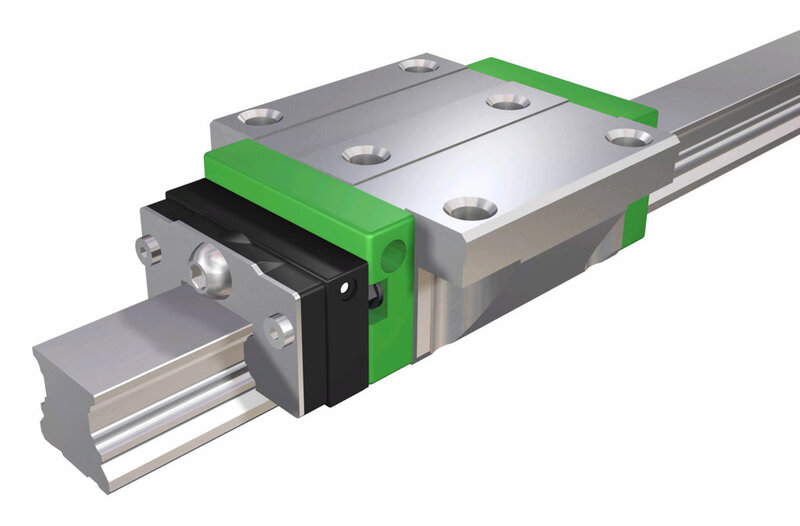 Schaeffler (UK) has launched a range of modular accessories that enable guides to be modified to suit the individual nature of the operating environment. 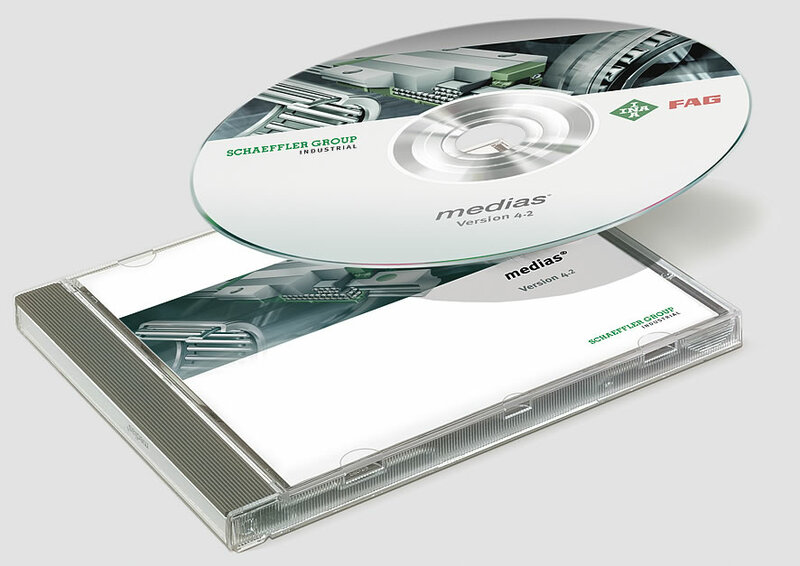 Schaeffler (UK) has launched ‘K-Box’ – a unique, reusable plastic container specially designed for the shipping of large bearings. 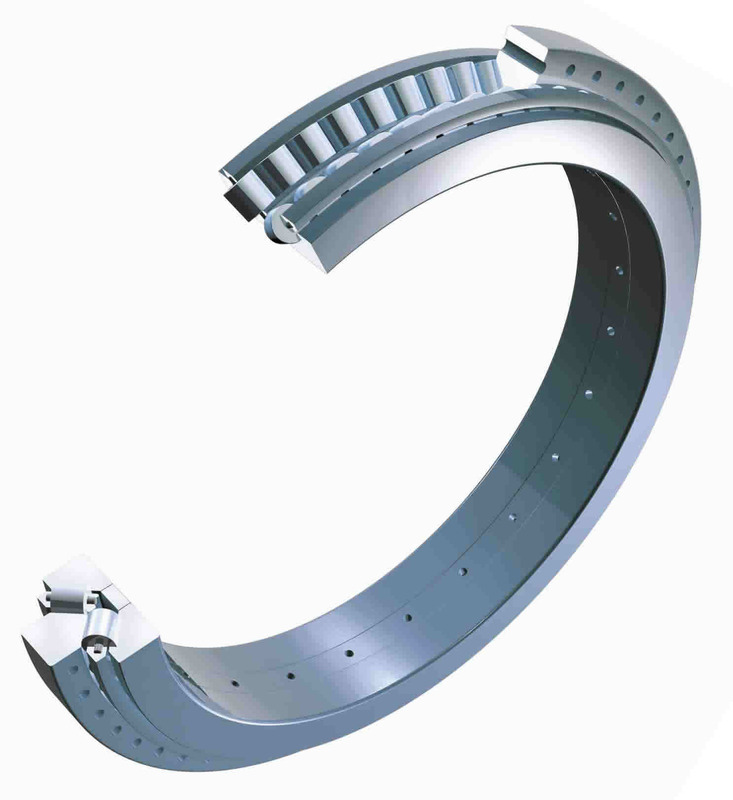 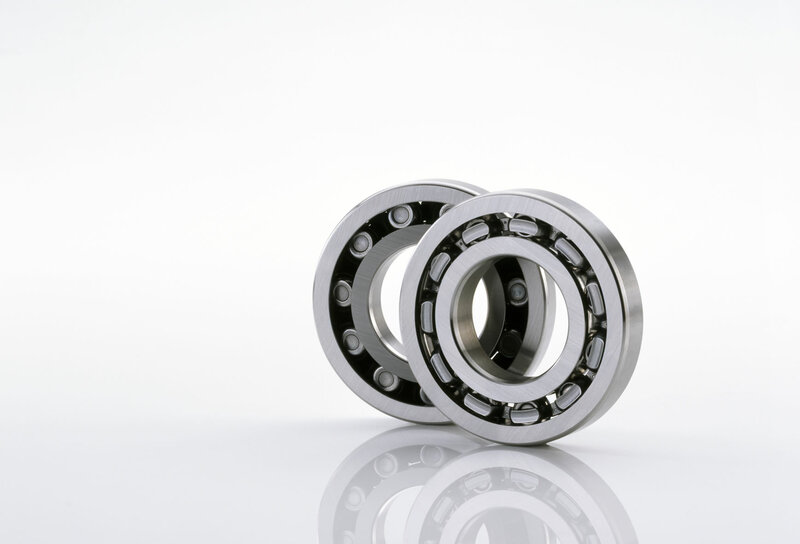 Schaeffler (UK) has developed an innovative, environmentally-friendly packaging concept for the company’s rolling bearing range. 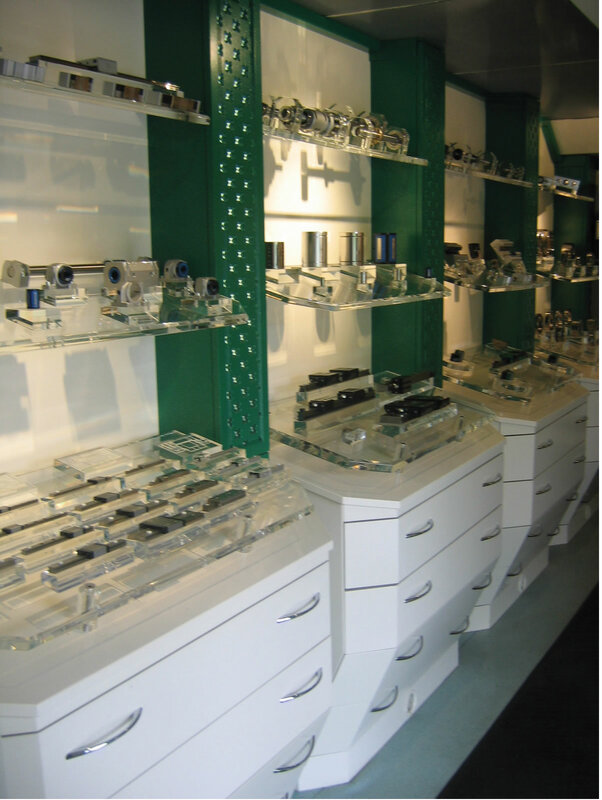 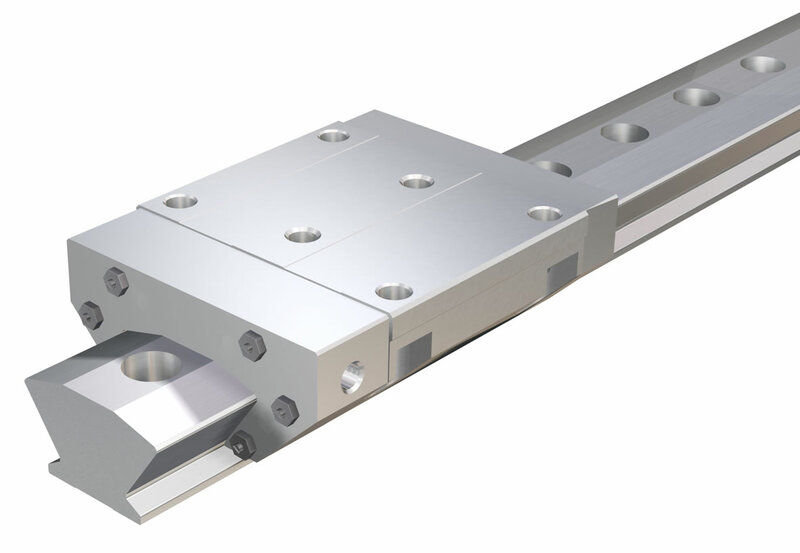 Schaeffler (UK) has developed an innovative range of high precision, hydrostatic linear guides, that are not only cost effective and easy to mount, but also fit the same design space as a rolling element guidance system. 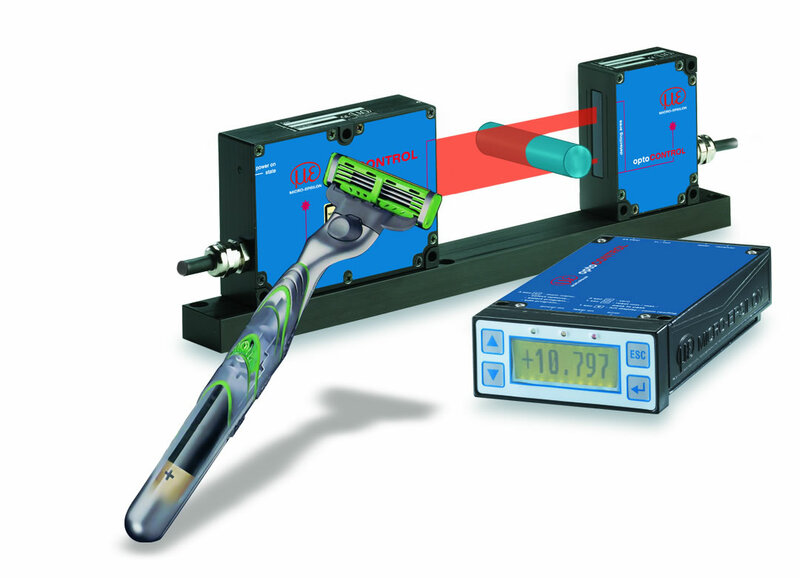 Braun, a leading global manufacturer of small electrical appliances, including innovative shaving, hair care and beauty care products, is using optical laser sensors from Micro-Epsilon to help guarantee the quality of its new Gillette brand of cordless wet shavers. 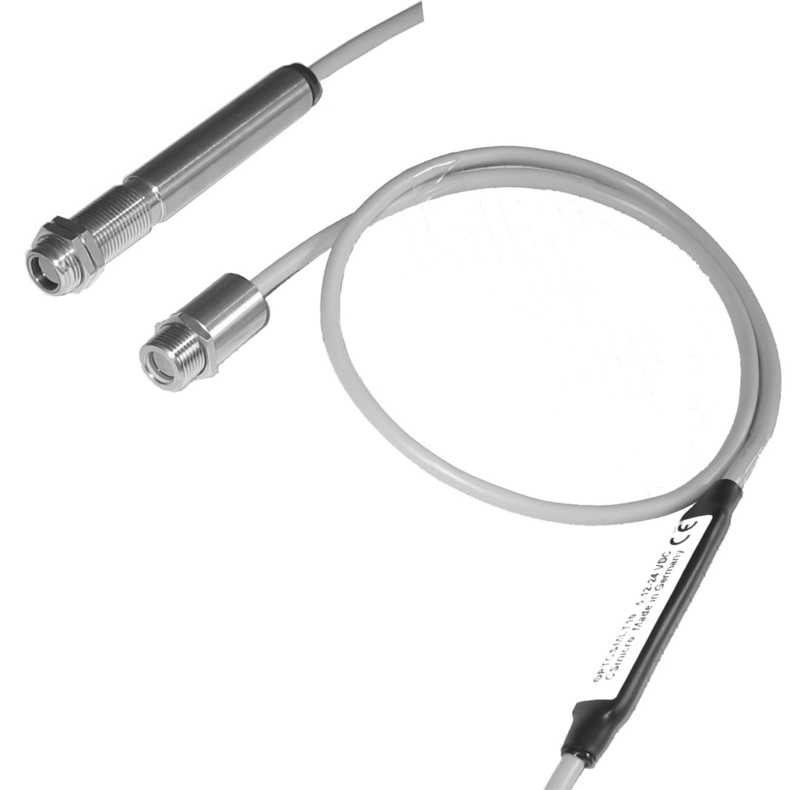 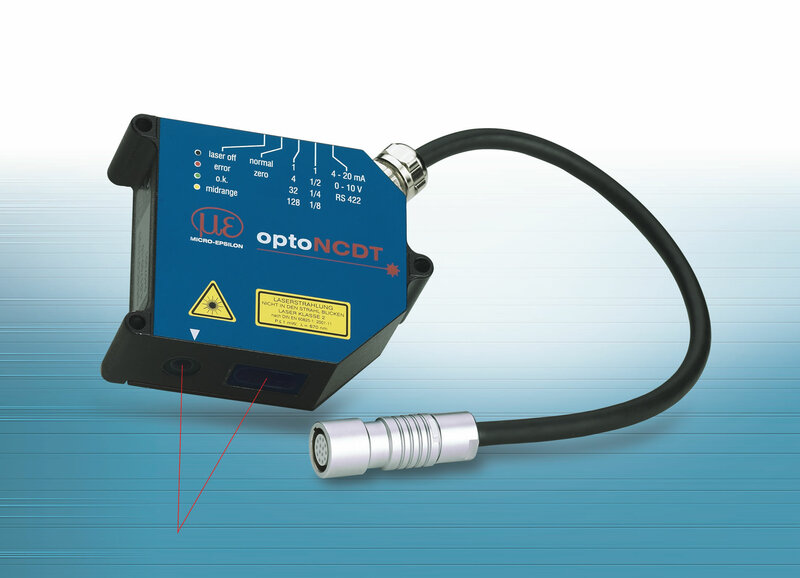 Optris has launched two new compact, infra-red temperature sensors, offering OEMs a cost effective, high accuracy but rugged device that can measure temperatures from –20°C up to 350°C. 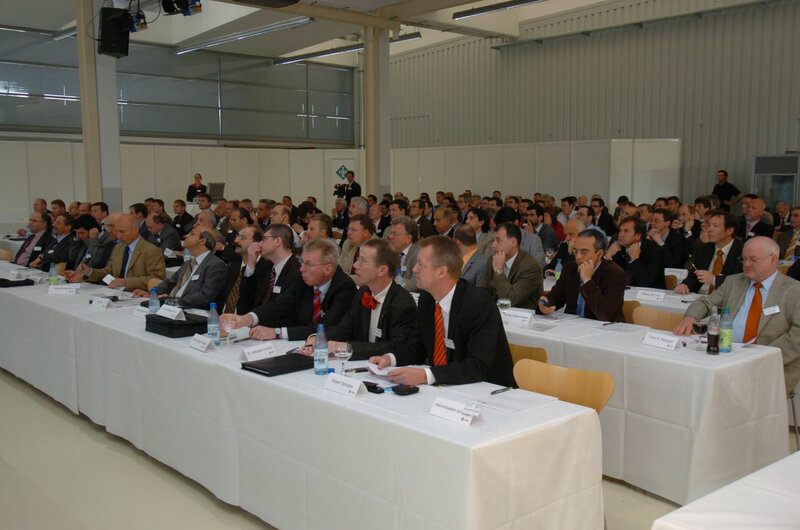 In keeping with the motto 'Thinking outside the box', the Schaeffler Group held its first series of industrial Innovation Days on May 15 and 16, 2006. 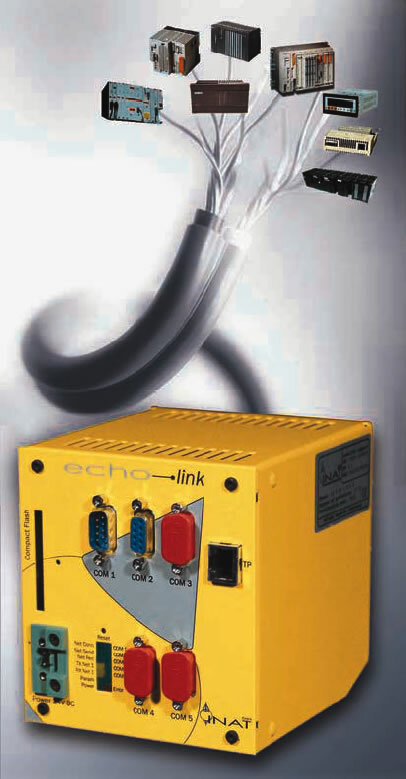 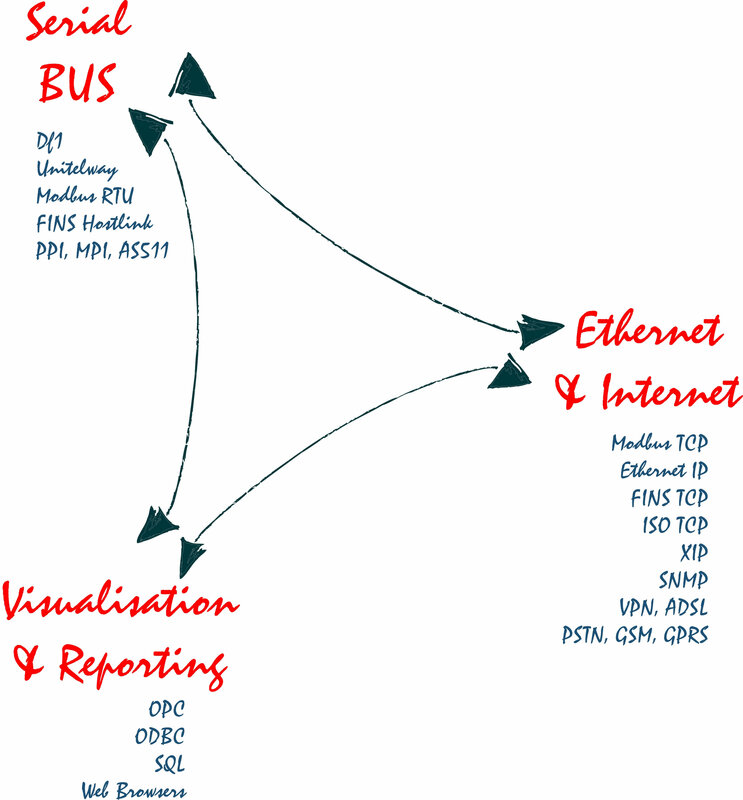 How many suppliers or systems integrators of control and automation systems can provide truly ‘open connectivity’ for end user manufacturers? 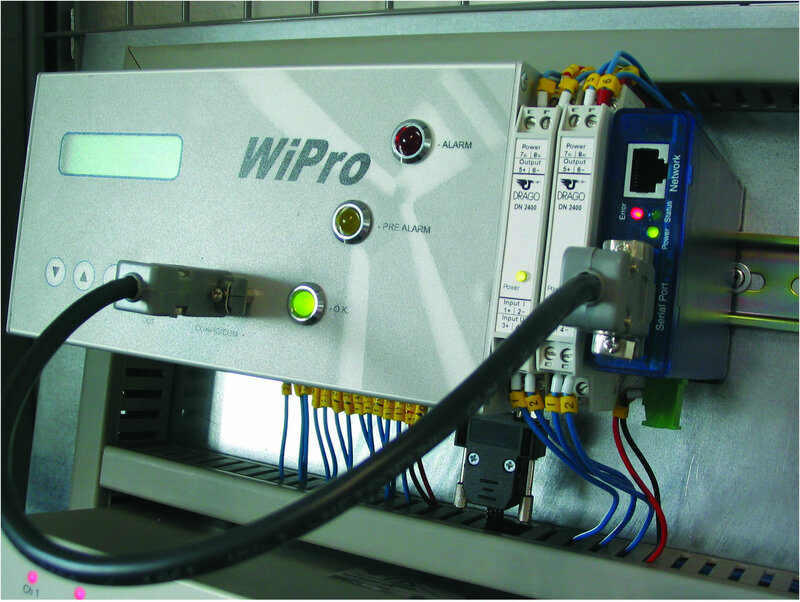 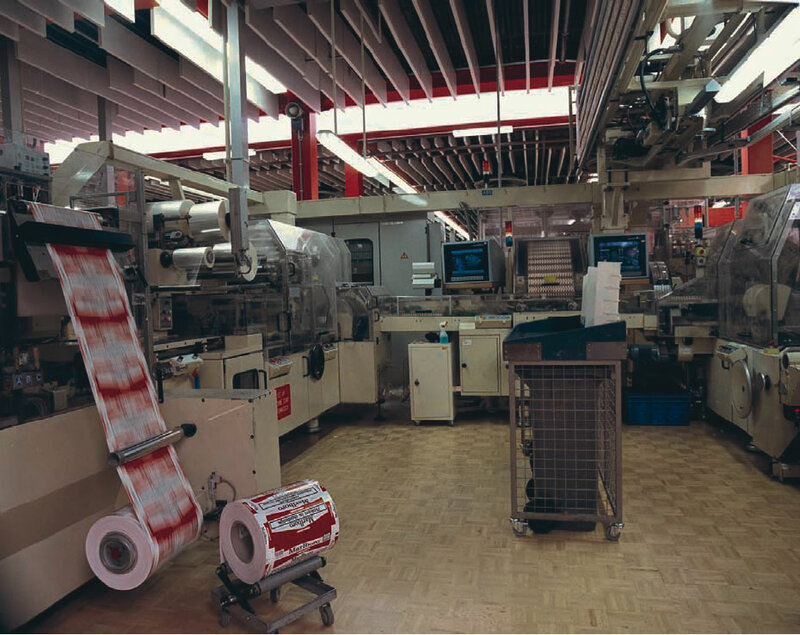 M.A.C Solutions (UK) Ltd describes its three-step approach to helping companies achieve true open connectivity between plant control and automation systems. 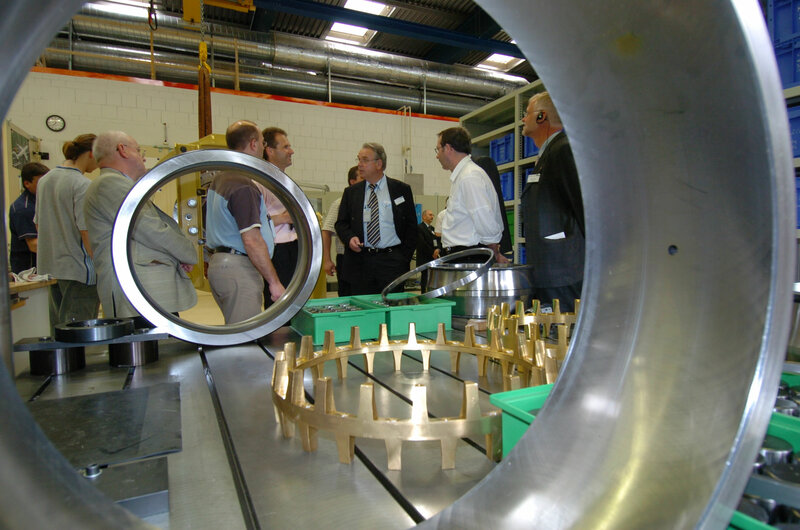 Roger Evans, plant director at Schaeffler (UK) Ltd (formerly INA Bearing Company Ltd), has taken this year’s Leading Wales Award, receiving a top business accolade for his leadership in the private sector. 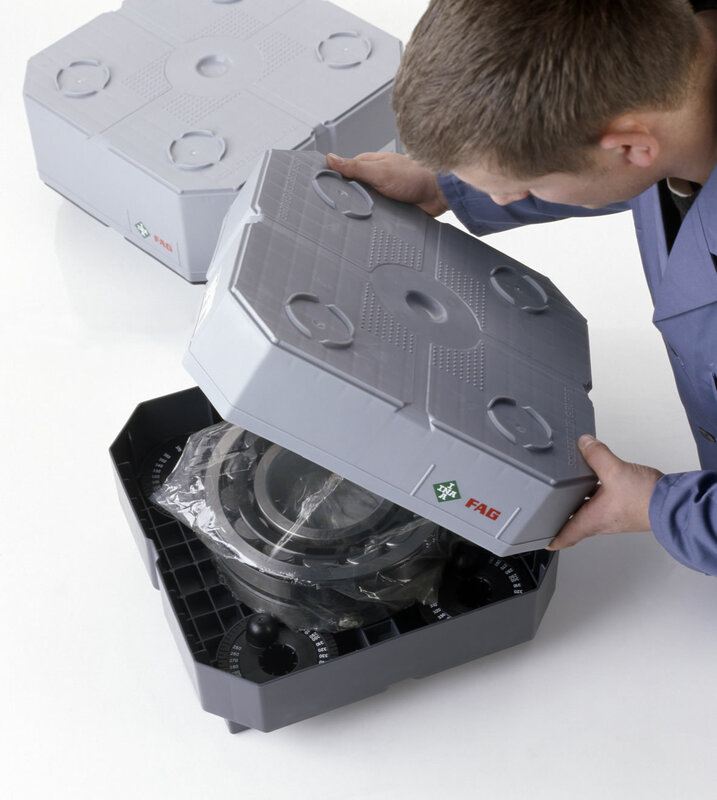 Following the successful acquisition of FAG in 2001, INA Bearing Company has now completed its final phase of integration by changing its name to Schaeffler (UK) Ltd.
Schaeffler (UK) has launched Detector III - the latest addition to the wide portfolio of damage diagnosis instruments from FAG Industrial Services. 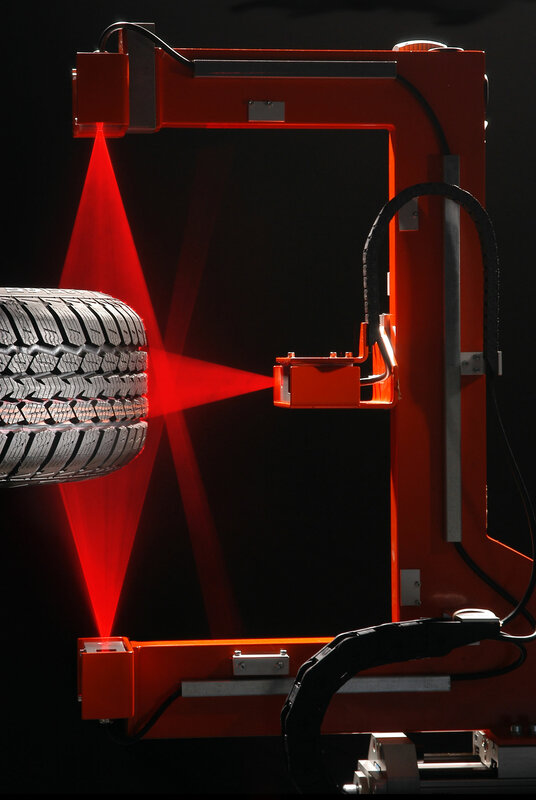 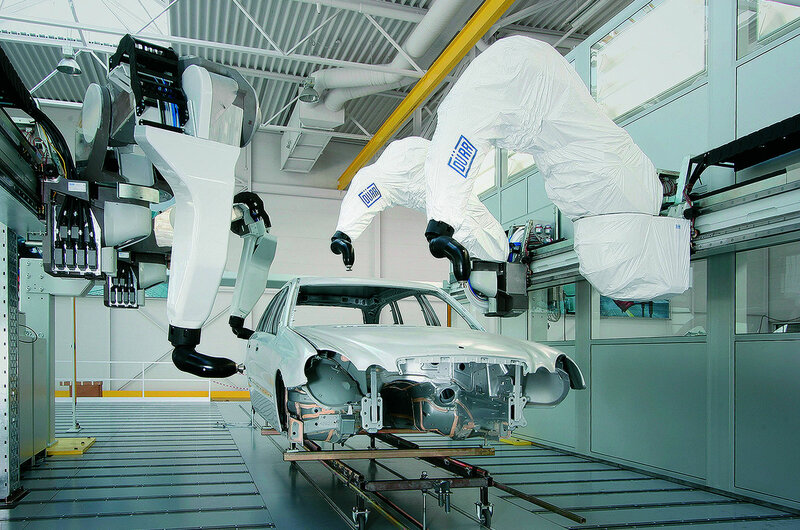 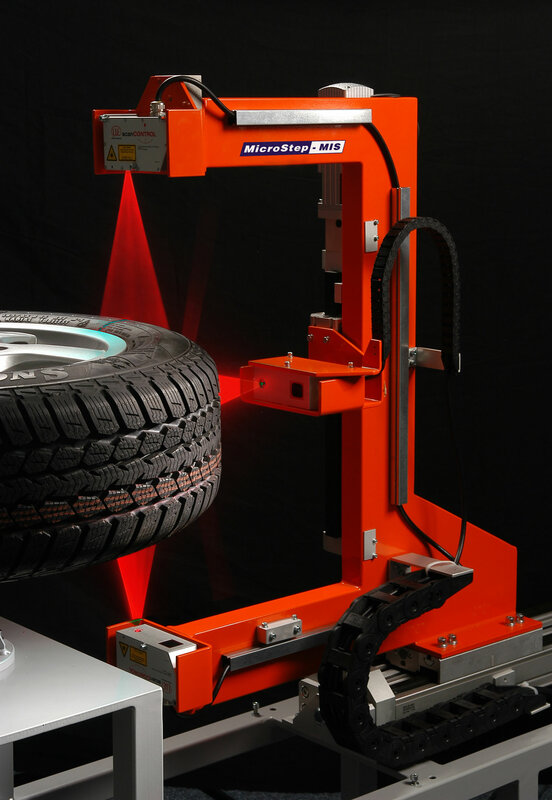 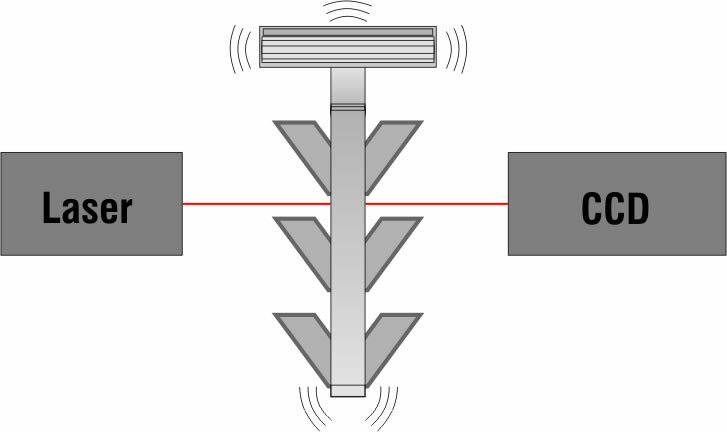 A leading manufacturer of tyres has solved an inline inspection problem by using non-contact laser-based profile measurement sensors, which detect the slightest bulge, recess or other surface defect that may affect the performance of the tyre. 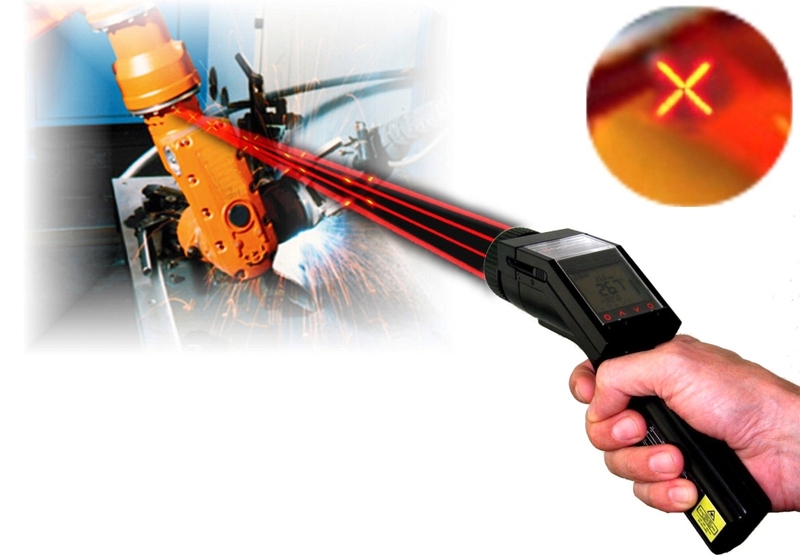 Precision sensor manufacturer Micro-Epsilon is offering visitors to its stand (NEC, Hall 11, stand 40) at this year’s ‘Mtec: sensors, measurement and instrumentation’ exhibition (15-16 February 2006) a chance to win its latest hand-held, infra-red temperature measurement device, Optris® LaserSight. 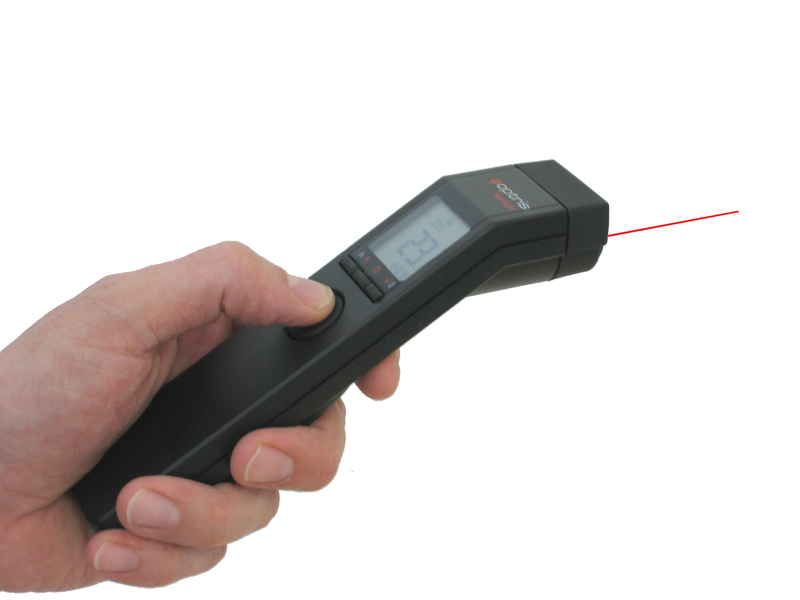 A hand-held, infra-red temperature measurement device has been developed that enables engineers to measure the surface temperature of objects down to 1mm in size. 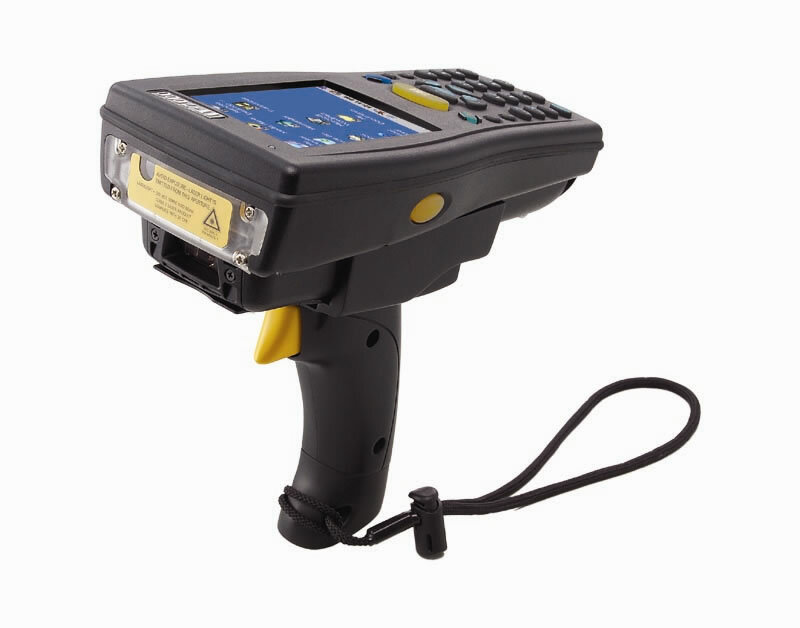 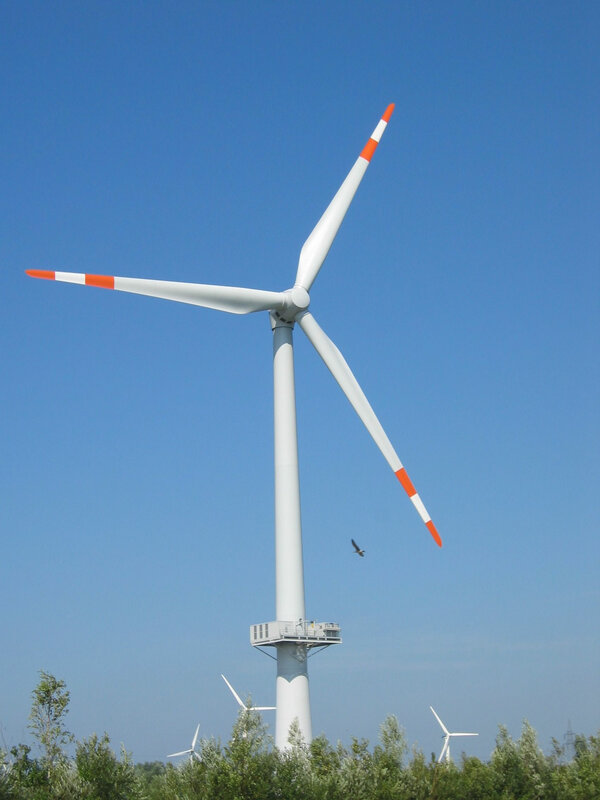 The unit is accurate to ±0.75% and so provides plant engineers, maintenance technicians and field and service engineers with an attractive lower cost alternative to using thermal cameras. 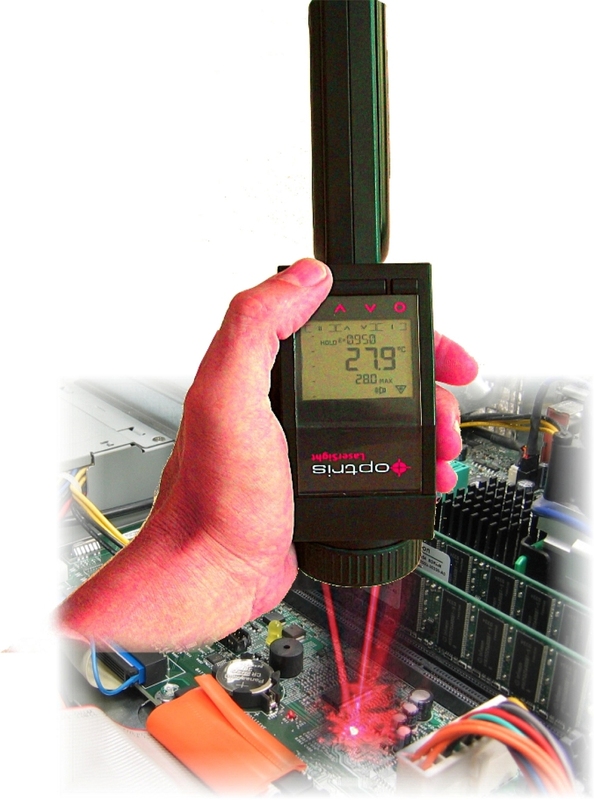 A hand-held, infra-red temperature measurement device has been launched that enables engineers to measure the surface temperature of objects down to 13mm. 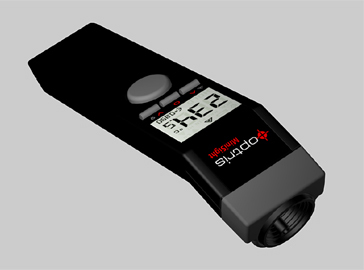 The unit benefits from a slimline, ergonomic design and the appearance, size and weight of the device is comparable to that of a standard TV remote control, so can easily fit into the user’s pocket.